I remember getting my ring in the spring of 1981. It was magnificent and I was proud to have earned it. Topped with a garnet stone I wore it whenever I could. During the Ring Dance I dipped it into the waters from the seven seas. After graduating in May 1982, I learned that as an aviator I was constantly taking my ring off for flights and simulators. So I only wore the ring to special events. In the midst of an overseas tour (1992), I had occasion to visit one of my sailors at the Fort Lester Hospital. Prior to my visit I stopped off to use the head and took my ring off to wash my hands. After the visit I realized that I wasn’t wearing my ring. Returning to the head I had visited, the ring was gone. I checked the paper towel dispenser and contacted the Hospital Lost and Found, but it was not to be found. The military police said to check the pawn shops, but the number of pawn shops in Okinawa was well beyond a reasonable number. So I contacted USAA and soon thereafter I received an insurance check. Over the next several years and tours I contemplated buying a new ring, but jewelry wasn’t something I wore regularly.  In 1997 I started teaching at the Naval Academy. Every spring when the 2nd class would get their rings and proudly show them off I again would think whether or not I should spend the money for a new class ring. The day I retired (30 April 2010) was busy. Making sure all the final arrangements were set, ensuring everyone had rides, parking passes, and access to the Naval Academy had me in a frenzy. I drove over to the Naval Academy with my wife of 28 years, our daughter, and her date. My wife walked slowly with me, allowing me to remember all my fond memories of USNA. From I-day to graduation, to returning to teach in the Math Department, to this final moment. As we began to enter the midstore parking lot she said, “I wanted to make this day special,” and she pulled out a Jostens’ ring box. Inside was a new ring, exactly like the one I bought 29 years ago. It was emotionally overwhelming. A few months ago I was on a business trip to Washington, DC. Of course I had to remove my ring to go through security, so I placed it inside my carry bag. Once there I never thought of it. I arrived home, put my things away and went on with life. Two days later I get a call from the Alumni Association, asking if I had lost my ring. Sure enough I had, but an employee of US Air discovered it in Dallas (I live in Tampa). I contacted the wonderful lady’s husband and we coordinated its return. I now am more cognizant of my ring, especially when flying.